The proposed rule by the US Fish & Wildlife Service to list four species of central Texas Eurycea salamanders as endangered was published today in the Federal Register (Vol 77, No. 163). 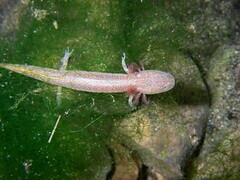 This includes the Jollyville Plateau Salamander (Eurycea tonkawae), the Austin Blind Salamander (Eurycea waterlooensis), the Georgetown Salamander (Eurycea naufragia) and the Salado Salamander (Eurycea chisholmensis). September 5, 2012, Wingate by Wyndham Round Rock, 1209 N. IH 35 North, Exit 253 at Hwy 79, Round Rock, Texas 78664. September 6, 2012, Thompson Conference Center, 2405 Robert Dedman Drive, Room 2.102, Austin, Texas 78705. 0035; Division of Policy and Directives Management; U.S. Fish and Wildlife Service; 4401 N. Fairfax Drive, MS 2042–PDM; Arlington, VA 22203. You may read the entire ruling, including a review of scientific information about these species in the Federal Register by clicking here. 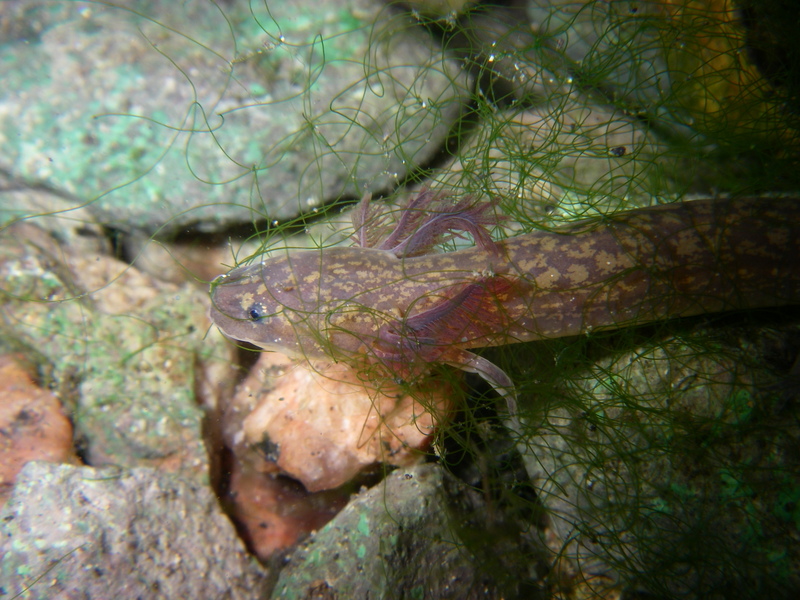 Scientists from the EuryceAlliance are happy to serve as a resource for scientific information about the biology, evolution and ecology of any Texas Eurycea salamander species for the public, the media and policymakers. Please contact Dr. Hayley Gillespie at eurycealliance@gmail.com with your requests. 1 SEC. 2. 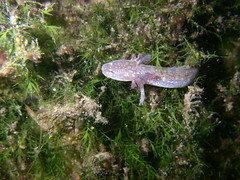 CERTAIN SALAMANDERS. 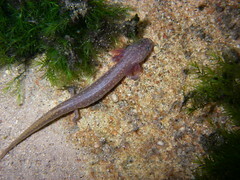 10 ‘‘(4) the Salado salamander.’’. These bills are H.R. 6219, introduced on 7/26/2012 and referred to the House Committee on Natural Resources and S.3446, introduced on 7/26/2012 and referred to the Senate Committee on Environment and Public Works.